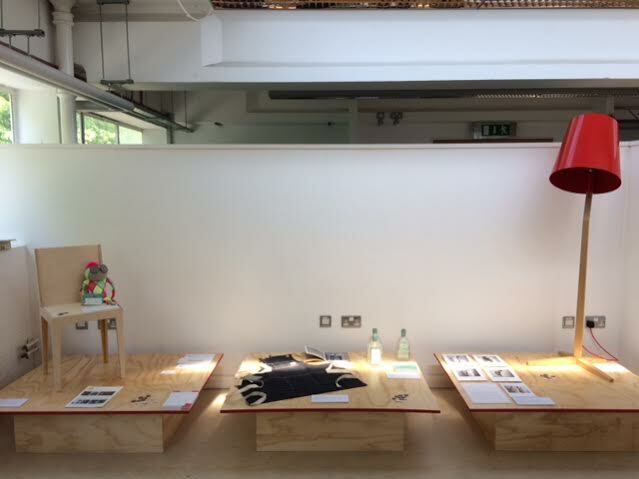 We are currently looking at running small relevant and inspirational events in the communal area of the studios. 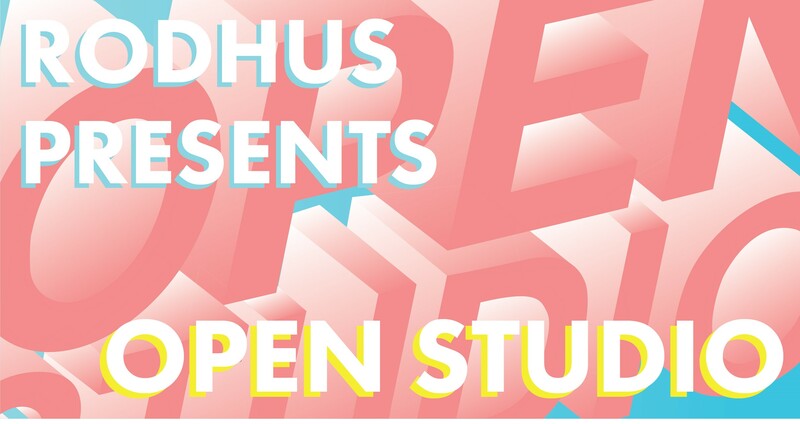 it is at the ideas stage….collaborations or ideas are welcome from both regulars at Rodhus and from the wider creative sector. Alongside the day to day running of the studios we are currently working on a project www.ourfuturecreatives.co.uk which aims to inspire the next generation of makers. Free Event: Meet the artists and makers.